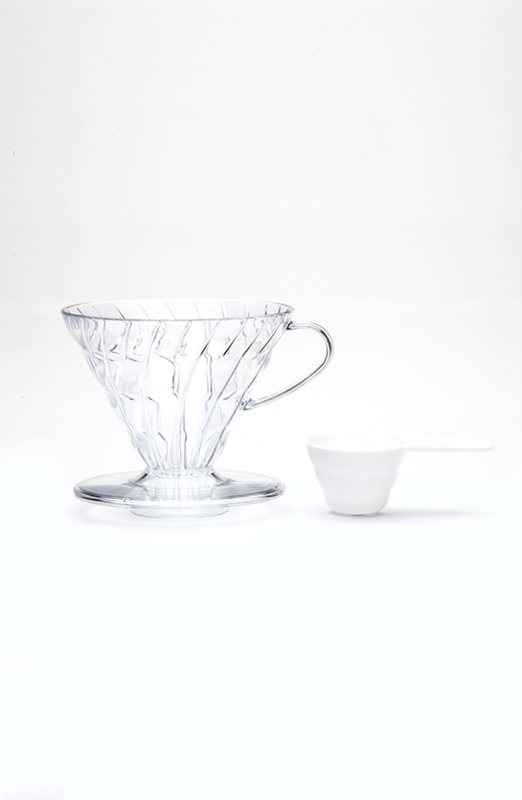 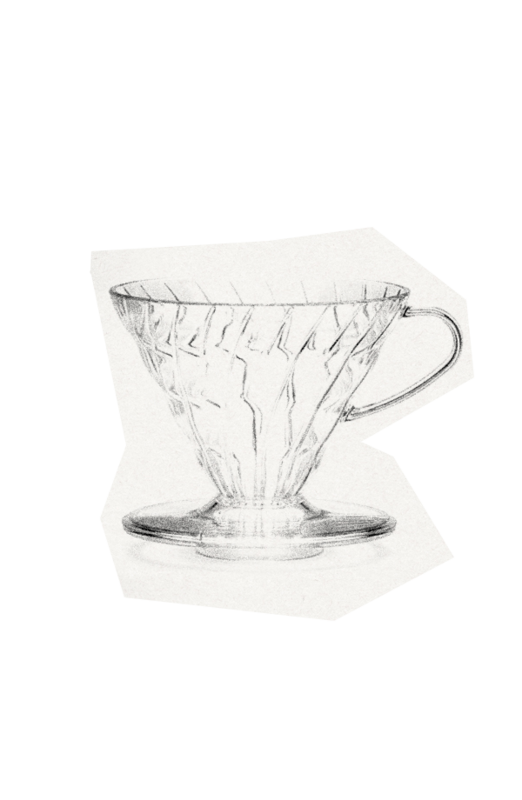 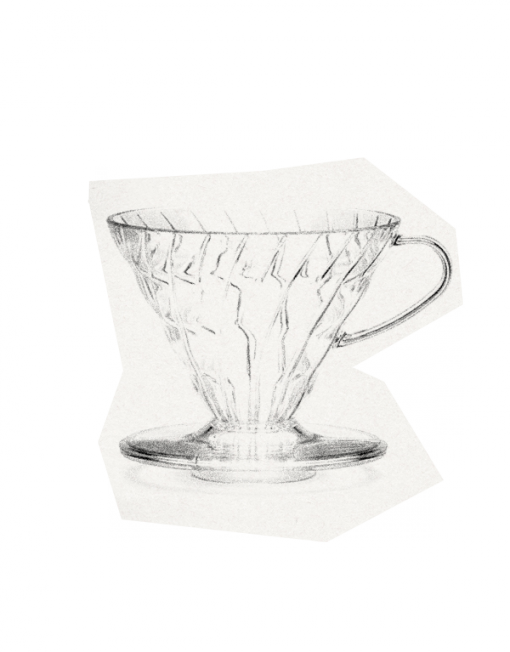 Pour Over Cone | Small Batch Roasting Co. 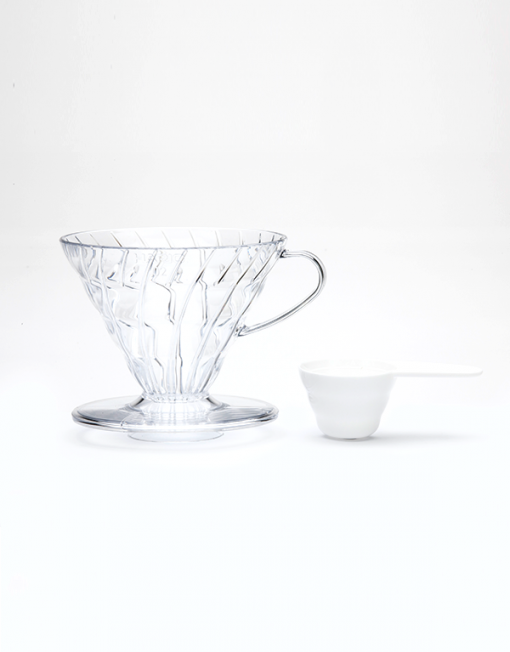 This is our preferred brewing vessel at Auction Rooms, due to its strength and durability, lightness, and ease to clean. 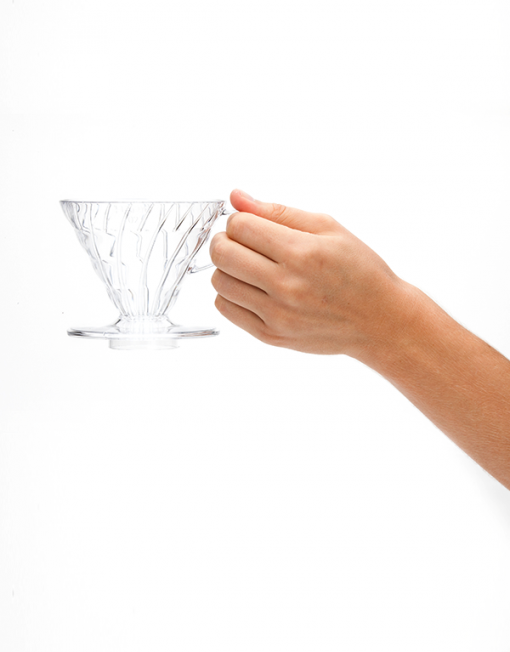 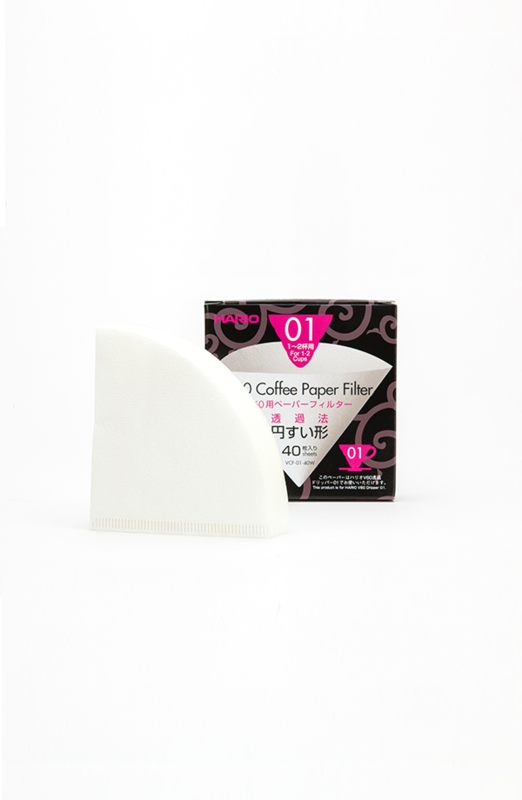 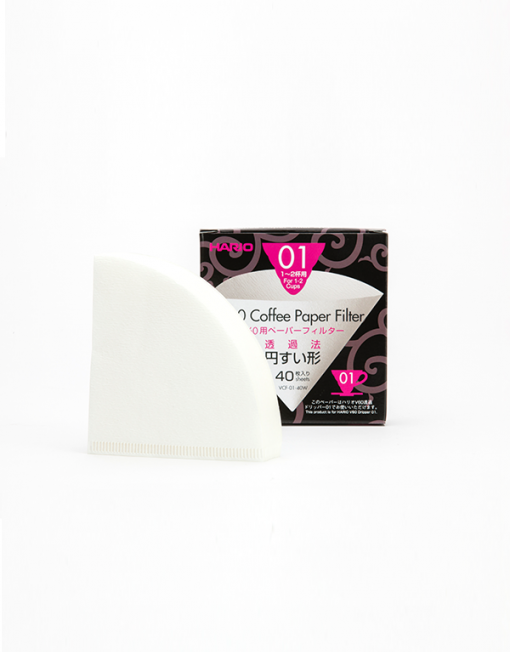 The clear plastic won't crack or chip your favourite coffee mug and it won't get damaged when you carelessly knock it against your kitchen tap! Please choose your desired size; 1 Cup if you brew for yourself and a loved one, 2 Cup if you have coffee parties.